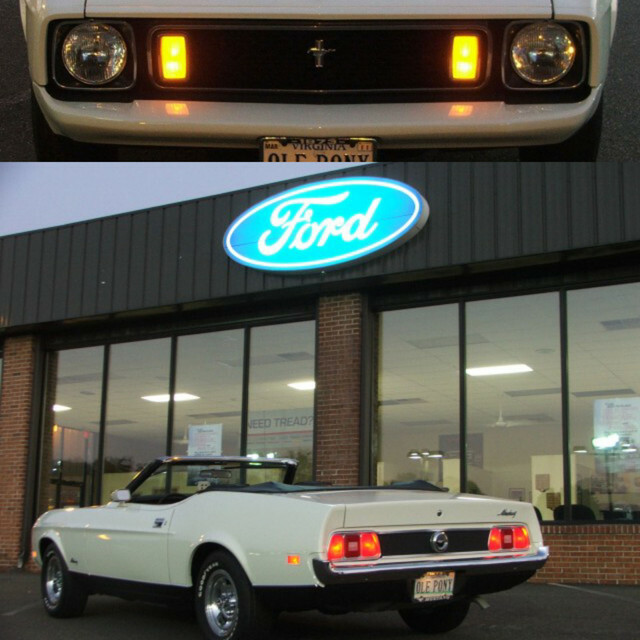 I have to admit, half of me hoped my 71 Mach 1 wasn't too rare. I was just looking for an excuse to play with the paint and interior. I also wanted to heavily modify the suspension and swap in a 5-speed manual in place of the C6. The other half hoped it was just a little bit rare so I can concentrate on a more basic restoration, have a relaxing cruiser, and then seek out a 65 to turn into a track car. So I ended up buying a Marti statistic report. Kinda funny that tires would've made the difference. Nice stats! I wish I had the tilt wheel. Yes, sometimes these decisions on "what to do" or "not do" with our Mustangs can make you crazy ! I resolve the problem by building two . Seriously, if I were you I would sit down and jot down the plus and minus for what I would like to do with the car the MAJORITY of the time. It does require being totally honest with yourself. Thanks, guys! This has been a learning experience for sure. Tells me how much I take modern amenities for granted, lol. I'm guessing the tilt steering wheel isn't very common? cobra3073;29663 Wrote: Yes, sometimes these decisions on "what to do" or "not do" with our Mustangs can make you crazy ! Great advice. I'll admit, besides a weekend driver I would love to take this car to the autocross. But we'll see after I make myself a list. Of course, first things first...getting this bad boy up and running. Rich, "finally beginning to work the passenger side floor pan in for welding"